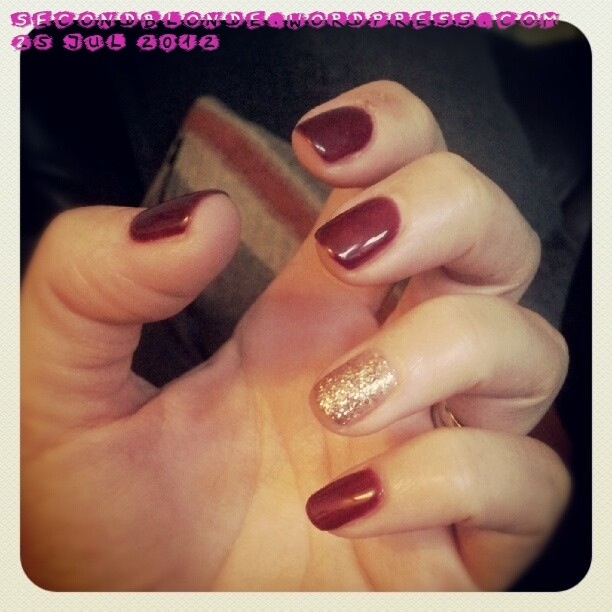 One of the perks of my job is getting my nails done, Timea did some gorgeous gel nails the other week using Gelish. It last’s up to 3 weeks on me, just if like me your nails grow fast the regrowth looks ugly. Nails by Timea at Hari’s Hairdressers using Gelish in rendezvous and twinkle. Yeah you should you will love it, shiny chip free nails for weeks!